Prominent & Leading Wholesaler from Chennai, we offer swr pipe. Finolex SWR pipes are manufactured in a way that one end of the pipe is plain, while the other is self-socketed. This is done on sophisticated automatic machines for high accuracy. 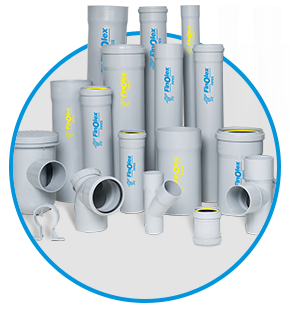 The best feature of these pipes is that they can be easily joined with the use of solvent cement and they form a permanent water tight joint which is very durable.